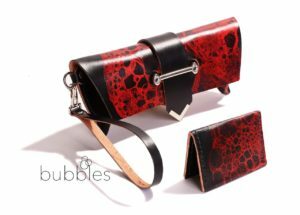 We are looking at designers who take it To The Max this week, and that definitely includes statement making FiveLeft Leather, by Lincoln Heller! 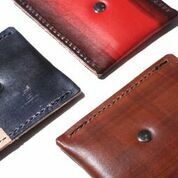 Lincoln is a veteran on the Handmade scene, and we love the distinct look his brand FiveLeft Leather has: rigid yet sleek forms paired with unique hand dyed finishes. We can always tell a FiveLeft piece walking down the street! 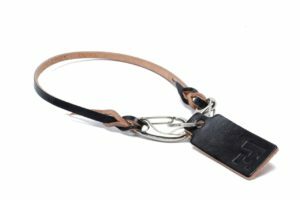 We are very proud to have FiveLeft Leather on board for our Fall 2018 Show, and got a chance to chat with Lincoln about his work… Check it out and plan to visit him at our show in *only 10 days*… because Fall is a great time to get a new bag! We will have a few of our limited edition bubble pieces! 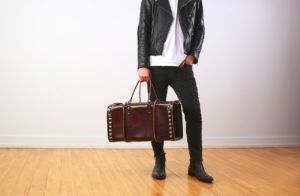 Fall is when people start to think about scarves and boots, and that’s when they look for leather bags! Form. 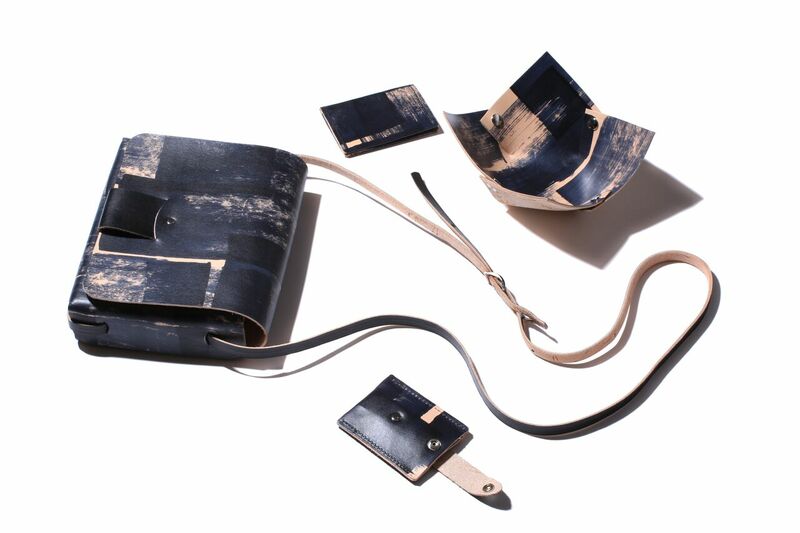 The vegetable tanned leather we use is structural allowing us the freedom to create solid forms that support themselves. Talking fashion… What “fashion rules” do you think are outdated? I feel real (and good) fashion is an individual’s expression and illustration of themselves, and the only real rules come from within. anyone who tries to dictate what we should or shouldn’t wear might have more luck controlling the tides. What point/s do you wish the “average shopper” thought about when buying “things”? The real costs of the things we consume, both costs of production and the toll it takes on the earth. The average consumer is innocently ignorant to these social and environmental impact we have. 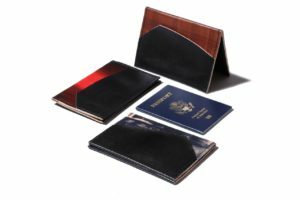 We only use vegetable tanned leather, a leather tanned with plant extracts, not chemicals. and because we hand dye everything we further reduce the chemicals conventional leather would use. The freedom to raise my children and be with my wife in an unconventional way with a lot of adventure…our life is driven by experience. The direct connection to the customers and clients…and I love the community of other creative producers!